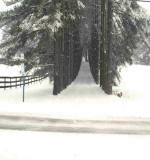 FRISKY's famous driveway is 1/10 mile long and lined on both sides by 80 foot high pine trees. 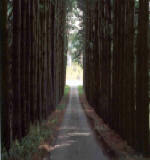 Upon entering the drive, you will feel you are "off to see The Wizard". We tell people we've got plenty of courage and heart ... but we wonder about our brains! 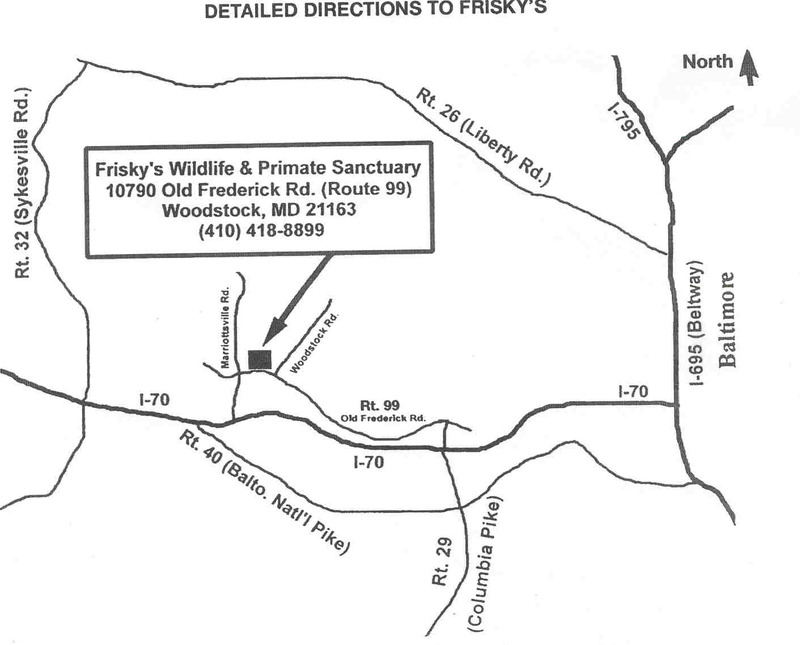 Frisky's is at the top of the driveway on the LEFT!! !